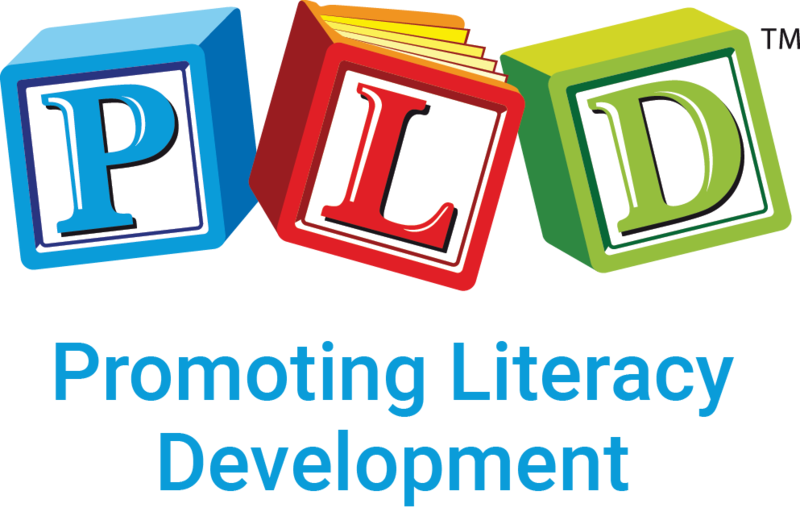 If you are a literacy professional interested in contributing to PLD Learning Resources, we’re very interested in hearing from you. Please review the following information to discover how we can work together with you. PLD Learning Resources is an Australian company specialising in the publication of learning resources for 3 to 11-year-olds. The company was established in 2007 and currently publishes over 85 items. PLD Learning Resources publishes resources designed by Speech Pathologists, Occupational Therapists and Teachers for use in schools and the home. The range is marketed throughout Australia and internationally. All of our resources have a solid foundation supported by research and practical application of that research.. All proposed materials must have progressed through a process of testing in classrooms or in a therapy setting, i.e. speech pathology or occupational therapy setting. Assessments, Posters, Card-based resources, Books, Teacher and parent instruction manuals, and Black line masters. PLD does not accept electronic or email submissions. All submissions must be posted in hard copy format to the attention of our Submissions Officer . Visit our contact page for details on where to post your submission. PLD does not accept responsibility for the loss, or damage to unsolicited materials received. The author must always retain an original manuscript of the submission. You must include a self-addressed, stamped envelope with ample postage for the return of your materials. Materials will not be returned if this is not included with the submission. The trailing that the publication has undergone. The potential that the manuscript holds to fill a need in the market. How the manuscript compliments the existing PLD range. Please know that plans for a series of books are viewed more favourably than a single edition. Prospective authors are encouraged to resubmit new materials for review even if previous submissions have been rejected. Prospective authors must ensure no copyright issues exist. This is the responsibility of the author to check with the Copyright Agency of Australia (CAL) http://www.copyright.com.au/ that copyright has not been breached. Please remember authors are protected by Australian law. As soon as materials are written, all materials are copyrighted to the creator automatically.